It was a beautiful night to remember. A remarkable event hosted by two sisters Shea and Shannon Turner. 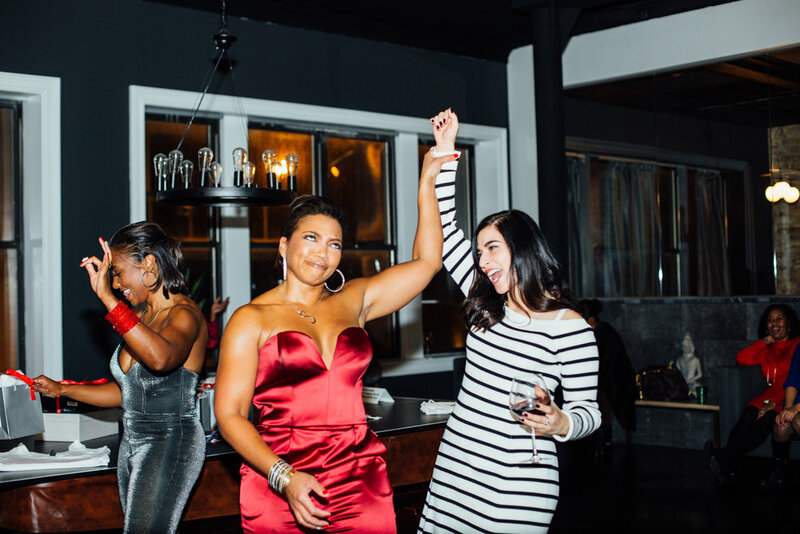 These two brought women together to host a night of celebrating and accepting donations to help other women in the Chicago area to recover, heal, and remove themselves and their children away from domestic violence. Women have always encountered so many challenges and obstacles throughout history, and it’s inspiring to see women from all walks of life to come together for a great cause. No abuse is worth it! I mean absolutely no form! Remember that your are worth more and you and your child deserve to be happy and to feel safe. I’m honored to have been able to capture the energy and connection among the women in the room. It was a glamorous night, but the real glitter and glam in each of these ladies was their giving hearts. Learn how you can donate to help women who have suffered from domestic abuse here. *More images coming soon on my events page.